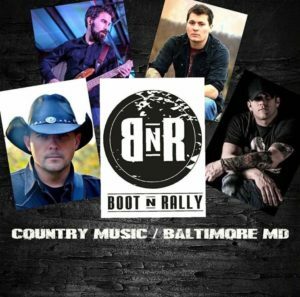 Boot n Rally Duo @ 7pm! © 2017 The Crazy Tuna Bar & Grille. All Rights Reserved.